In October 2017, our brand new training centre will be opening in Manchester City Centre. 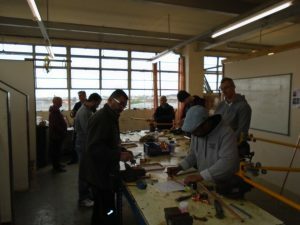 With training centres already in Birmingham and London, the Manchester Training Centre is the third centre to be opened by Options Skills. Located on Grosvenor Street, the new centre boasts excellent transport links with Oxford Road and Picadilly Station within walking distance. The easy commute to the from our Manchester training centre means it is ideally located. Students from all around the North West of England and Scotland will be able to access the training centre. The new centre will be opening on the 30th October. From there, Options Skills will be offering the new Domestic Gas Foundation Course and the NVQ Electrical Training Course. Due to the upcoming changes in the Gas Safe legislation in November, all new entrant gas engineers must follow a RQF approved training course. 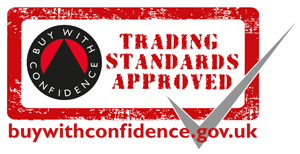 The course will take slightly longer for you to complete and become qualified, as all training must meet national standards. The good news is that the traditional Options Skills blueprint for training is virtually unchanged. 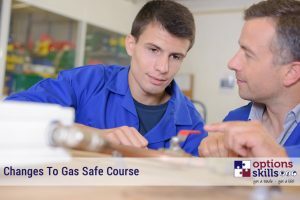 Upon completion of the course, you will be a fully trained gas engineer and ready to apply for Gas Safe Registration. The new centre will be opening on the 30th October and offering the new Domestic Gas Foundation Course and the NVQ Electrical Training Course. Upon completion of a course, we also have job opportunities available with large energy companies across the UK.